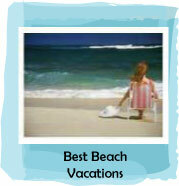 Need Some Great Women's Vacation Ideas? 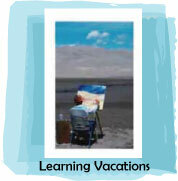 There are a lot of great vacation ideas for women who want to take a break. 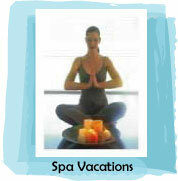 Spas, weekend getaways, and the beach are all great women's vacations, favorites for many girlfriend getaways. 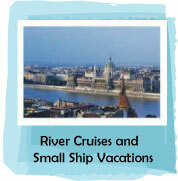 You'll find these, and many more vacation ideas, within these pages. But what makes a women's vacation different than any other vacation? For me, it's the experience I gain from travel - learning new things, tasting new foods, trying something I thought I was afraid of. And, of course, spending time with my sisters or girlfriends. I grew up with a Dad who thought "making good time' getting to our destination was the most important part of the trip. We spent most summers at the family cottage, on a lake in central Wisconsin. But it was also my parents who introduced me to Chicago and Washington, DC, too, and instilled the love of learning and exploring. And while I cherish those memories, those are family vacations. Those are not women's vacations. For many women, husbands and kids are the focal point of much of their lives. Vacations are spent as a family, as mine were when I was growing up. But at some point, your family grows up and you may lose your travel partner. That doesn't signal the end of your traveling - it's just a new beginning! 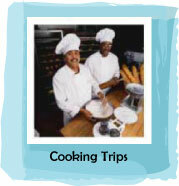 "Sisters trips" are great vacation ideas. I'm single, and I always vacation with my sister (also single), a sister-in-law (widowed), and sometimes another sister (married, but her husband hates to travel). We've been to Hawaii, London, San Antonio, Charleston - and have gotten closer as a result. Whether you call them girlfriend getaways, sister trips, or a mother daughter vacation, it's important for women to get together as women (not always mothers or wives) and re-connect. Some women no longer have a travel partner, for whatever reason. 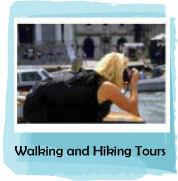 Women are often solo travelers, and many tour operators welcome those traveling on their own. It's a great way to meet new people, make new friends - or see the world with others, while still having some privacy at the end of the day! Women often view travel as a way of broadening their horizons, learning something new, exploring the world and gaining new expereiences. Keeping active, physically and mentally - that's the key to a good life! Personally, I like unusual vacation ideas - stretching your boundaries as you learn to surf or paint, learn to cook a new cuisine, or try your hand at adventure - that's a great vacation for women! Maybe you'd like vacation ideas that are a little more conventional, but with a twist: A river cruise instead of an ocean cruise, glamping instead of camping, or an unusual walking tour. Break out of your rut and try something different! Perhaps you'd like to do your holiday shopping at a European Christmas Market - what a great way to experience Europe, celebrate the holiday season, and get gifts for friends and family! Women's vacations are anything that allows you to spend time with family and friends to relax and "catch up"; it can also be "me time", when you want to get away by yourself. But no matter who you travel with, a really great women's vacation is about the experience - learning, growing, getting out of your comfort zone - just a bit - to try something new. • First, we'll help you plan and book your trip, helping you decide whether or not you need an agent or can book on your own. • Find out about the latest passport rules and other documents, or pick up a few airport tips to reduce your travel hassels. 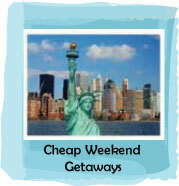 • Learn how to save money on air, hotels, and even meals when traveling. Ready to get started? 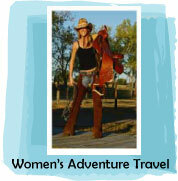 Just click on one of our vacation ideas or travel tips, and start planning your next women's vacation! 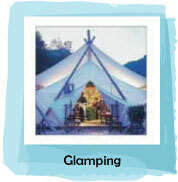 Great Women's Vacations in Women's Day Magazine! 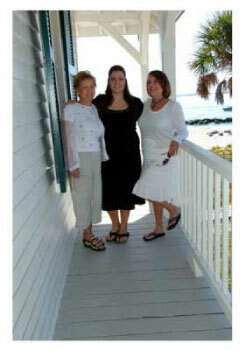 Great Women's Vacations has been mentioned in an article in the May, 2011, issue of Woman's Day Magazine. The article, about how to plan a girlfriend getaway, has lots of tips on how to handle finances, responsibilities, etc - along with plenty of reasons you need to get away with "the girls"! We're mentioned at the end of the article, with other resources for planning your getaway.